As your family dentist in Southwest Portland, Dr. Howard Jarvis works to teach patients about the best practices for protecting the long-term health their teeth and gums. By far, the most important steps a patient can take to maintain and improve his or her oral health is to brush twice a day, floss daily and schedule regular checkups and cleanings. While practicing these habits will dramatically improve your oral health, there’s one more additional step that many patients overlook – cleaning your tongue. Failing to properly clean the surface of your tongue allows the same bacteria that builds up on the surface of your teeth to collect in your mouth. Whether on our teeth or tongue, a build up of harmful bacteria in the mouth increases the risk of gum disease and tooth decay. Even in the short-term, a build up of bacteria on your tongue can certainly be the cause of some serious bad breath. The solution to cleaning your tongue is fairly simple. Make a trip to your local pharmacy or oral health care isle at the grocery store and pick up a hard, plastic tongue scraper. Avoid purchasing softer models or trying to use the back of your toothbrush, as neither solution is hard enough to adequately clean your tongue. If you just can’t wait to try cleaning your tongue, a teaspoon can act as a temporary solution. Once you have the right tool, reach to the back of your tongue and rake across the fuzzy surface, also referred to as the papillae, several times to bring any plaque to the front. After thoroughly scrapping your tongue, use a mouthwash that contains hydrogen peroxide to pull out any remaining matter before rinsing. Try to clean your tongue at least twice a day, ideally once in the morning and again at night. Oral bacteria multiplies quickly in warm, moist and dark conditions like what exists in your mouth while asleep. Cleaning your tongue in the morning will help to remove any bacteria that builds up while you’re asleep, and scrapping at night helps to remove any bacteria that builds up during the day. As an additional bonus, a Belgian study found that an individual’s sense of taste will improve after about two weeks of regularly cleaning his or her tongue. In addition to brushing, flossing and scrapping, it’s important that patients also schedule regular checkups and cleanings with your family dentist in Southwest Portland, Dr. Howard Jarvis. 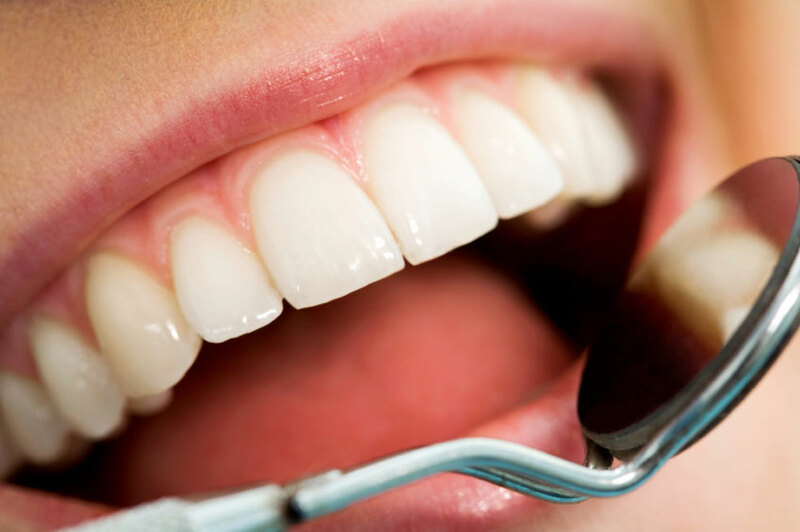 Regular cleanings allows our staff of gentle dental hygienists the opportunity to remove built up plaque from along the gum line and surface of your teeth, while exams provides Dr. Jarvis with the chance to spot any signs of decay or gum disease early on during the easy to treat stages. Failing to schedule regular visits could cause permanent oral damage or necessitate potentially expensive or uncomfortable oral procedures to treat. If you have any questions about the best practices for protecting your oral health, feel free to ask during your next appointment at Southwest Portland Dental.